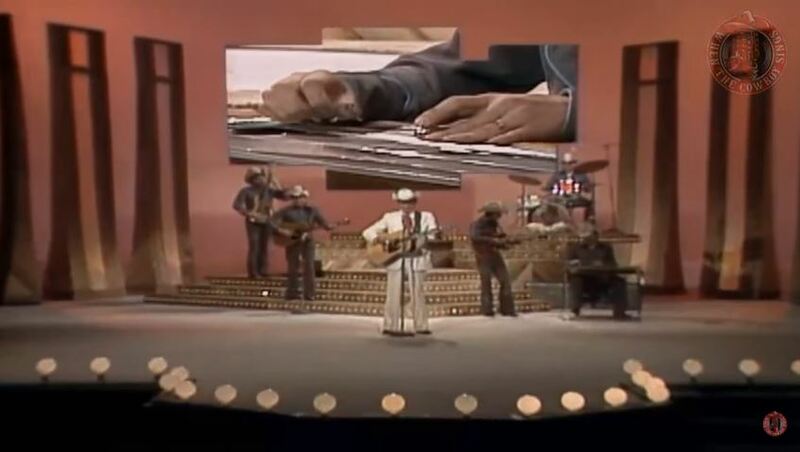 Artículos con la etiqueta "Jimmie Rodgers"
Jimmie Rodgers And Michele plays Easy on the Hee Haw show in 1979. Easy, which was the B-side to Jimmie's last charting country single called "Easy To Love" (# 89 in 1979). It was for 4 weeks. Written by Jerry Fuller. The song Easy, is not a bad song, and makes a duo with his daughter Michele.